Scientists have identified a key mechanism that damages the cornea in Meesmann epithelial corneal dystrophy, a rare blinding disorder which is passed from parents to their children. Researchers at the Universities of Dundee and Ulster, working with colleagues in Denmark, have discovered that faults in a gene that is responsible for corneal cell structure and stability lead to protein misfolding and cell death. Meesmann epithelial corneal dystrophy (MECD) is a rare inherited condition in which very small cysts (microcysts) form in the outer layer (epithelium) of the cornea. Symptoms include sensitivity to light (photophobia), blurred vision, foreign-body sensation and ruptured cysts. In its most severe form MECD leads to scarring and clouding of the central cornea and can result in blindness. The same process examined by the researchers is also active in Alzheimer’s, cystic fibrosis and other eye disorders such as retinitis pigmentosa. The research has been funded in the UK by Fight for Sight, Wellcome Trust and the Medical Research Council. Previous research has identified 23 faults in the gene KRT12 and three in KRT3 that cause some degree of MECD. These genes encode keratins K12 and K3, respectively; cornea-specific proteins that bind together to form the internal scaffolding of cells in the cornea’s epithelial layer. However, the means by which faulty K12 leads to microcysts forming and bursting was poorly understood. In the current study, published in the journal Human Molecular Genetics, the researchers studied the structure of the cornea and the distribution of keratin in mice carrying the KT12 fault. The results were then compared to human tissue samples from the cornea. Results showed that the corneal epithelium of the K12 mice was 50% thicker than in normal mice, with a disorganised cell structure and signs of cell fragility. There were also changes to the pattern of gene and protein activity in the cornea, with a set of keratin genes that were more or less active than normal and increased activity of a protein called CHOP, which is involved in cleaning up misfolded protein from cells. A similar pattern of changes was seen in the human tissue samples from a patient with the same K12-Leu132Pro fault, compared to healthy human corneal tissue. 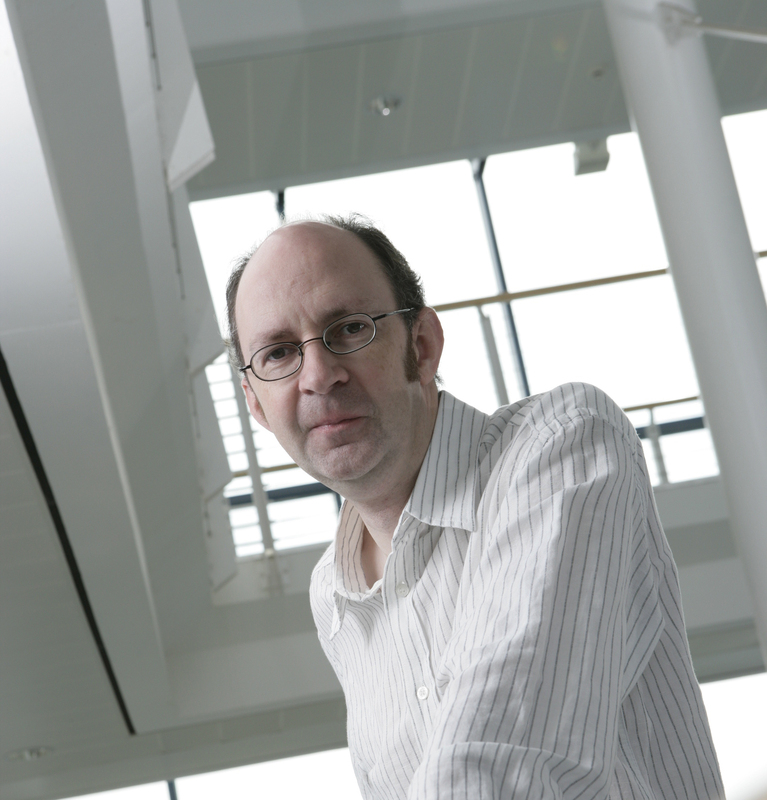 Professor Irwin McLean, Professor of Human Genetics in the College of Life Sciences at the University of Dundee, said, “We knew that protein misfolding was likely to play a role in Meesmann epithelial corneal dystrophy because of the critical location of the K12 fault but this is the first direct evidence of it.